Charging Relays are a simple way to create a very efficient charge mapping system. A charging relay or VSR Voltage Sensitive Relay or VCR Voltage Control Relay. 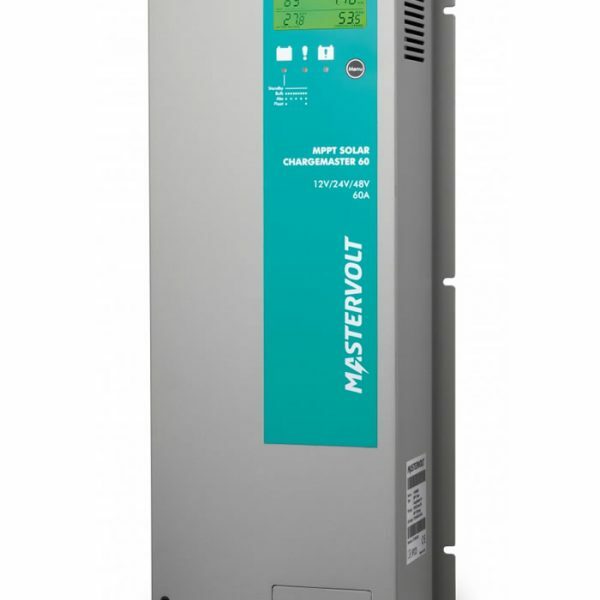 This device simply sits in-between two battery banks where one bank is being charged by a charging source, either battery charger, alternator, generator, wind or solar, the device senses when one bank is becoming fully charged and simply bridges the charge across to the second bank. These devices are simple to install.